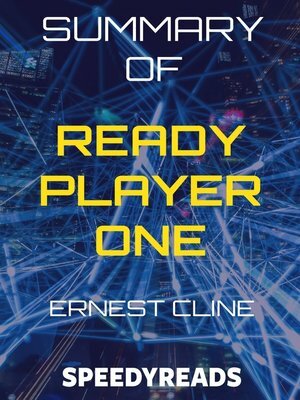 Ready Player One is a science fiction novel by Ernest Cline, published in 2011. The setting of the novel is a dystopian Earth in 2044/2045. The planet, which became a globalized civilization, is facing a global energy crisis, climate change and several other issues. Most of the people spend their time in a virtual space/reality known as the OASIS. The designer of the OASIS left a treasure game, the Hunt, to play within the OASIS. The winner of the Easter egg hidden by the designer will get his fortune. The protagonist Wade Watts and his friends compete for the game, while also fighting an evil corporate entity. The film adaptation of the novel, produced and directed by Steven Spielberg, will release in March 2018.